EGLahr PR & Media has re-launched two new websites: a website update for one client, and a brand-new design for another — and we love to show off our work. 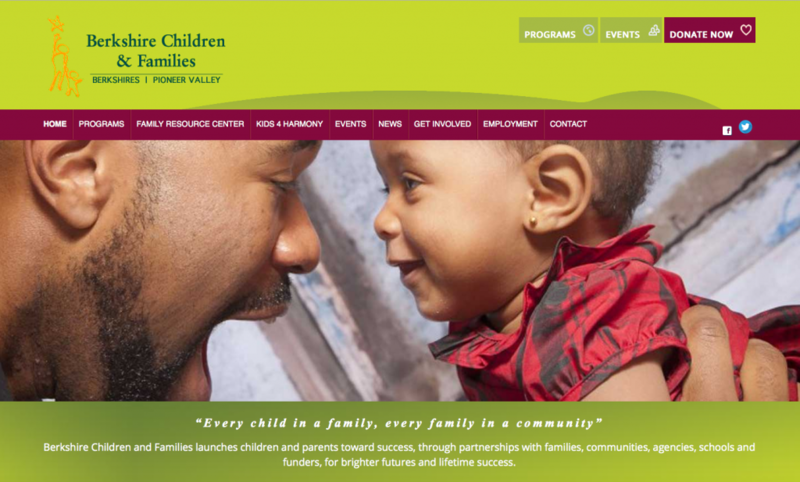 For Berkshire Children & Families, we updated the photography and editorial content, added new pages and improved the blogging features for ease of use by our client. 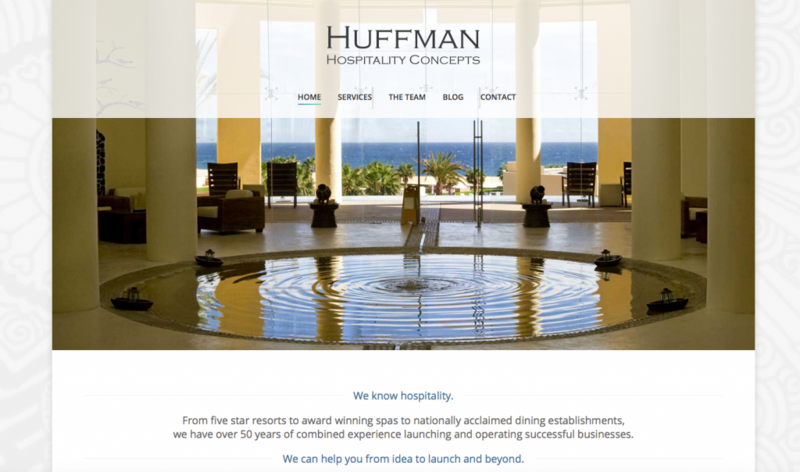 For Huffman Hospitality Concepts, we created a lovely new site from the ground up for a new consulting business. Thanks to our clients for investing smartly in their 24/7 calling cards.